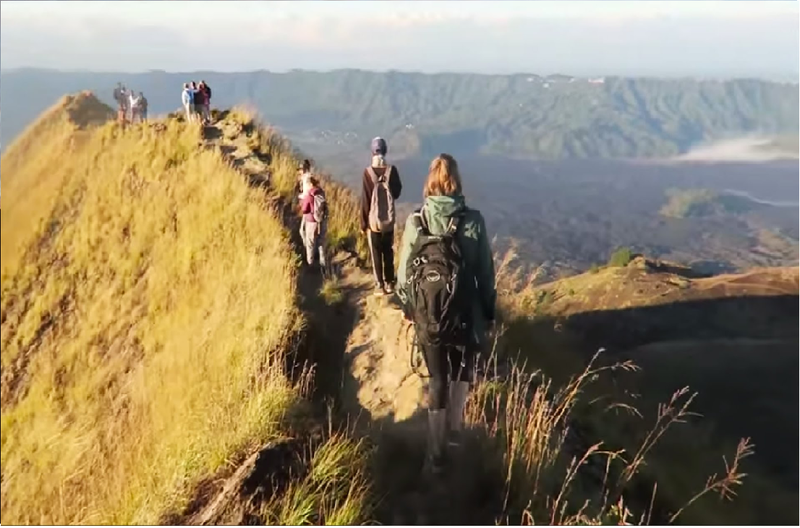 We are a local Trekking Organizer (highly professional and with lot of experience in the fields of trekking) in Bali who organizes all Top Best Trekking from east to west of Bali. 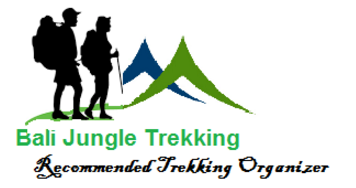 Our entire trekking program is designed for Nature Lover and Adventure Lover. We have created some packaged based on preferences and situation. 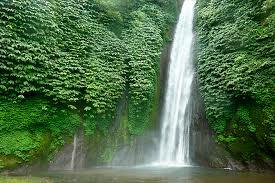 Munduk village is very famous with it's green village, and Munduk village is one of the village in North of Bali that still very nature, also Munduk Village has 3 amazing waterfalls. 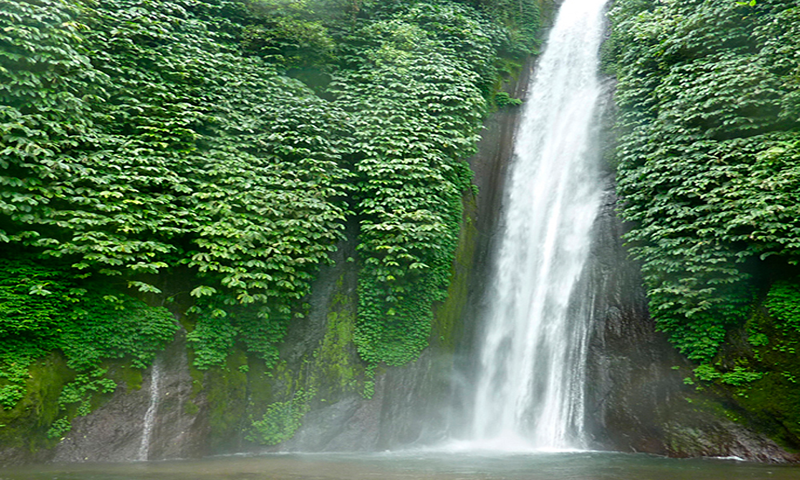 So in this Trekking Package we will lead you to exploring the nature of Munduk Village, we will walking thru Coffee Plantation, Clove, Cacao plantation, and we will also see the daily activities of Local people in Munduk Village. 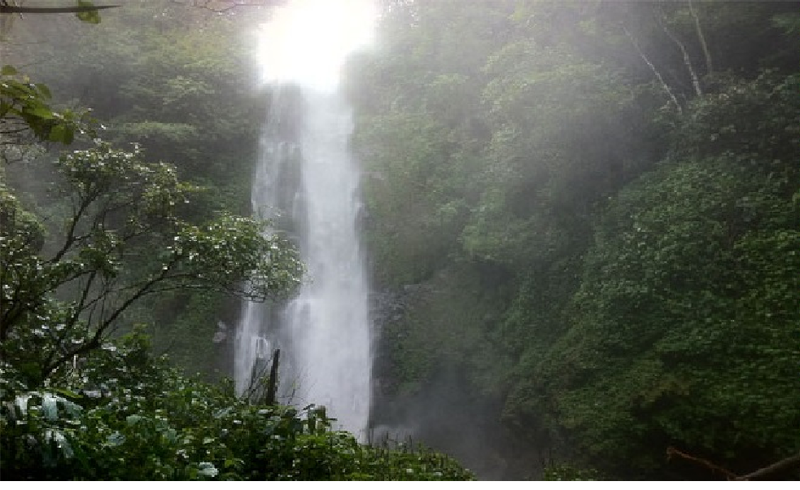 And of course the high light of our Trek to Munduk Village is exploring 3 waterfalls named Golden Valley waterfall, Red Coral Waterfall, and Melanting waterfalls ( The highest Waterfall in Munduk Village ), This trek will take 3.5 hours walking. 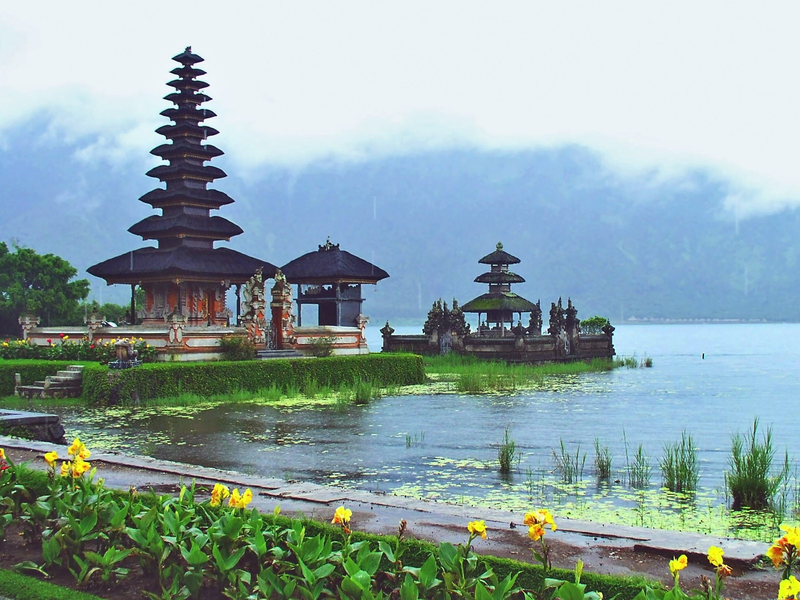 Not only that we also combine the package with Visiting Ulun Danu temple ( Floating Temple on the lake ), and after the trek we will take you to local warung for lunch, if the weather is clear we can have a sit out side of the Warung for lunch, we can see Twin Lake View ( View of Tamblingan Lake, and Buyan Lake ) also see a green Jungle Mountain View. 09.30 am - Arrive to First waterfall named Golgen Valey Waterfall, basically here we can swimming but we not recommend you to swimming here, because the last waterfall is the best place for swimming, and the most beautiful waterfall in Munduk Village, so here we just enjoy the beauty of Golden Valley Waterfall. 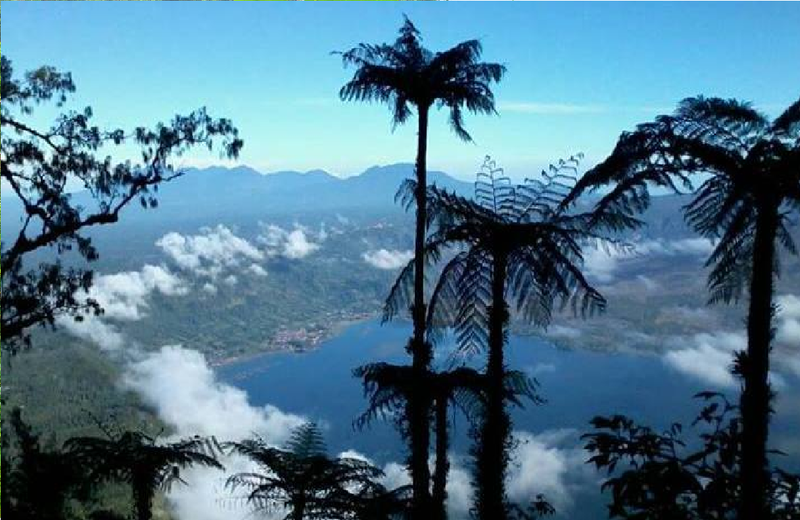 10.00 am - continue walking thru the Tropical Plantation, during the trek you also we know more about local plantation especially Coffee, Clove, and Cacao. We will need walking for about 40 minuted to visit second waterfall named Red Coral Waterfall/Empelan waterfalls, this waterfalls in higher than Golden Valley waterfall, but this waterfall is more crowded than other 2 waterfall that we visit, because this waterfall can be easy visited from Main road, just take about 20 Minutes walking from main road. 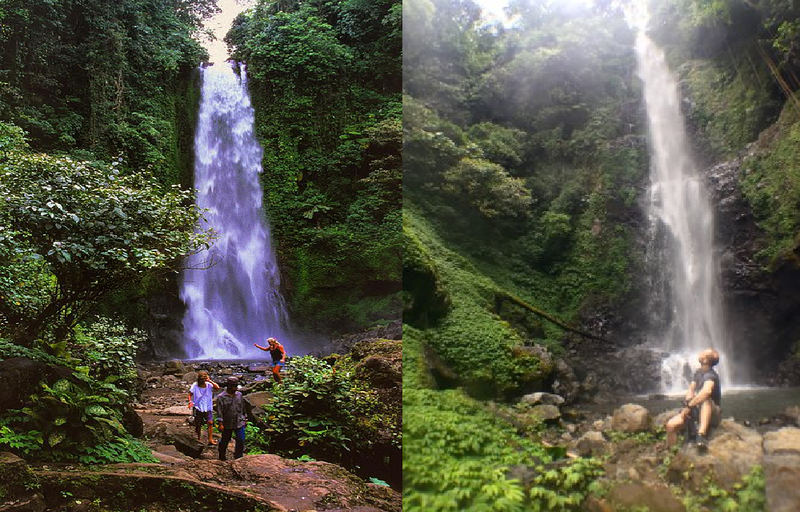 So in this waterfalls you can't swimming. 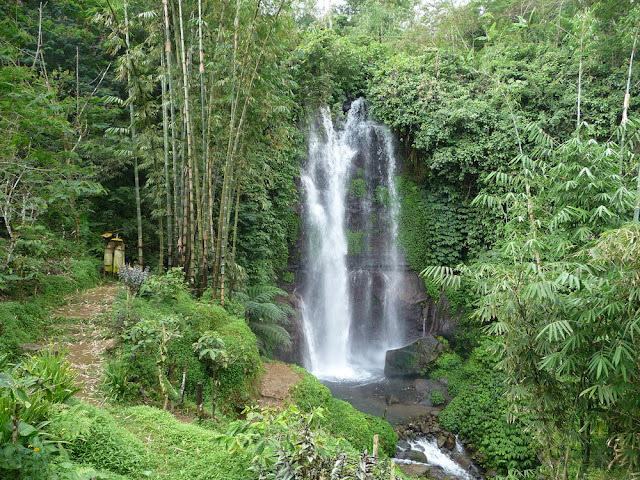 10.30 am - Continue to Last waterfall, to reach this waterfall, we need walking for about 1 hour, in this waterfall you can swimming as long as you want. 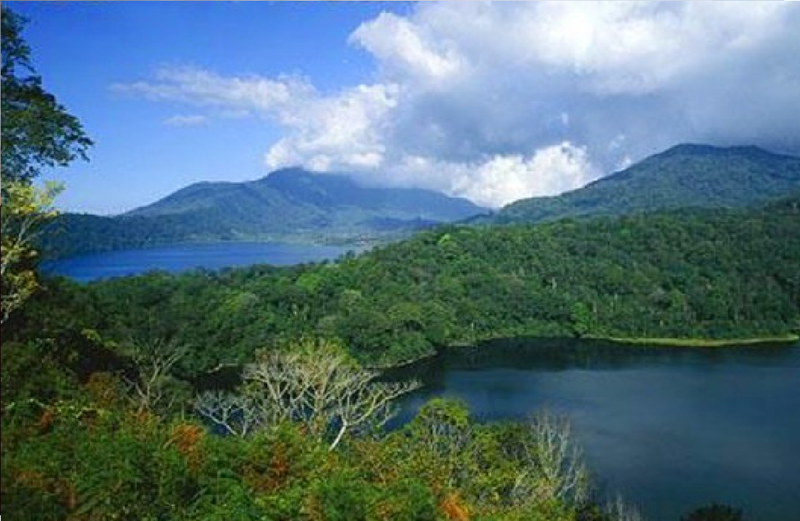 12.30 - We finish the trek, then continue to Local Warang that has mentioned before for lunch. 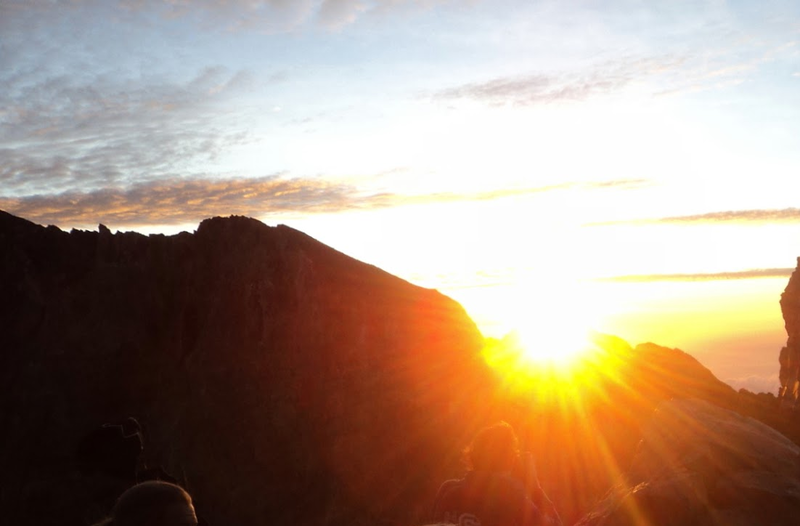 What you should prepare for Munduk Hiking? 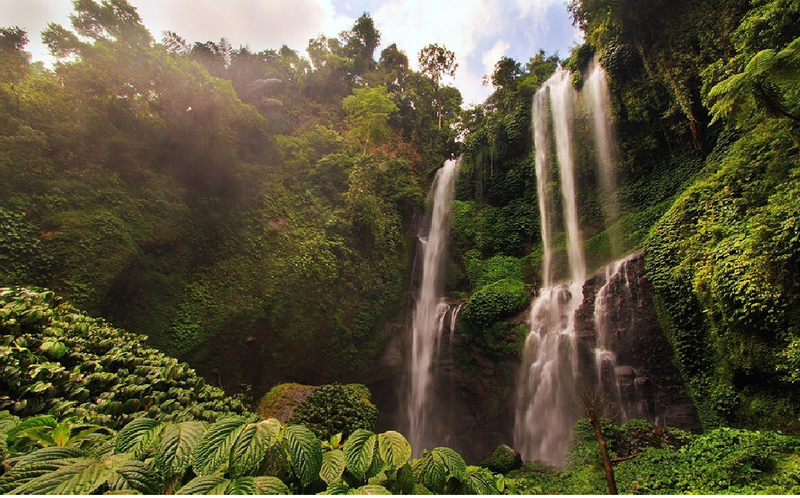 USD$49/Person with minimum 2 Persons ( Price included : Private Guide, Return Transfer with Private air conditioner car, Lunch at twin lake local restaurant, Entrance Fee to 3 waterfalls during hiking, Trekking Equipment, Local Fruit Refreshment during the trek, and Ulun Danu temple). Note : This is Private service- we not use sharing Guide and Sharing Transportation for you, it's for your best experience.